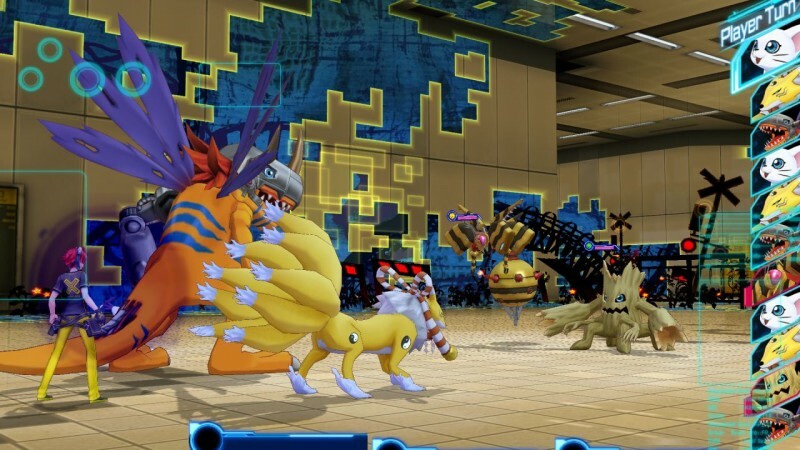 Digimon Story Cyber Sleuth, a game released earlier this year in Japan as a Vita exclusive, will be releasing on PS4 and Vita in North America sometime next year. 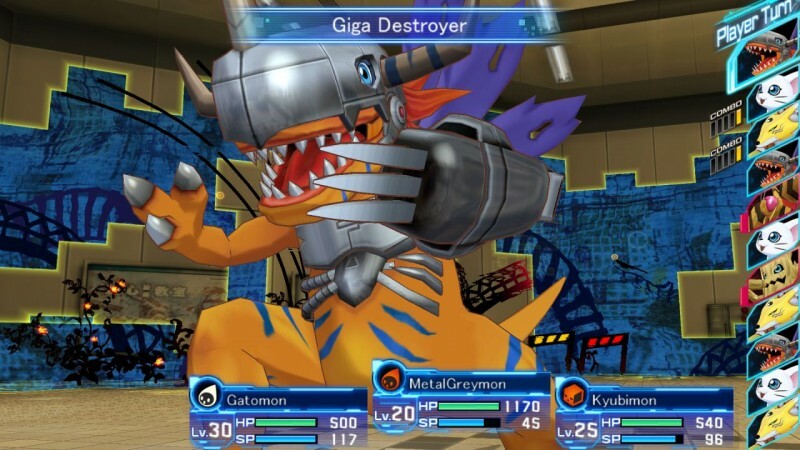 The localization was announced this past weekend at Anime Expo to celebrate the 15th anniversary of the original Digimon Adventure TV show. 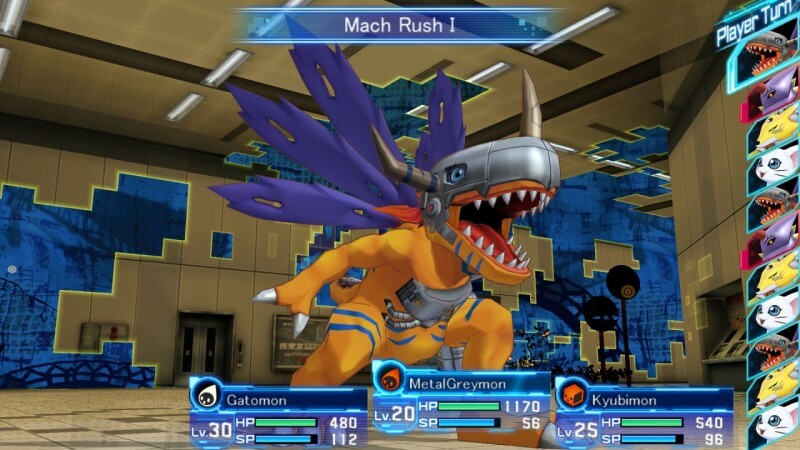 According to Bandai Namco, Digimon Story Cyber Sleuth has been one of the most requested games from North American Digimon fans. 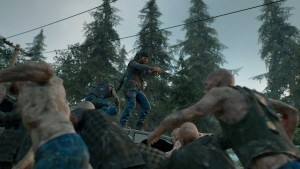 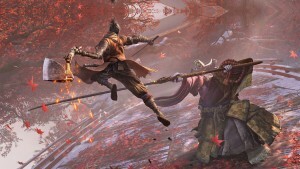 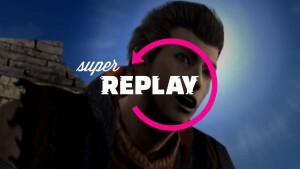 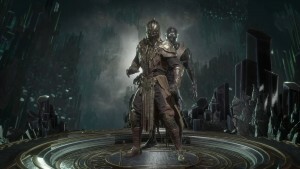 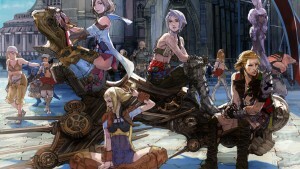 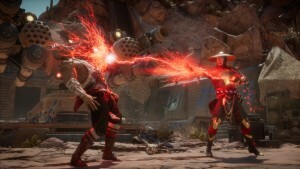 The trailer above gives those fans their first peek at an English version of the game. 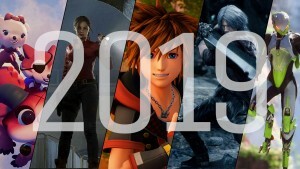 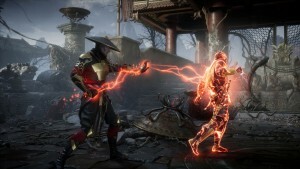 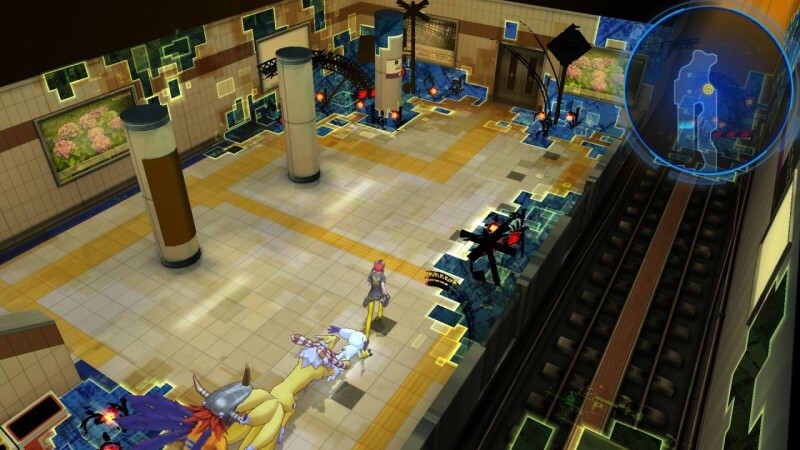 Set in the near future, players will traverse both the real and digital worlds in order to solve a mystery affecting both planes. 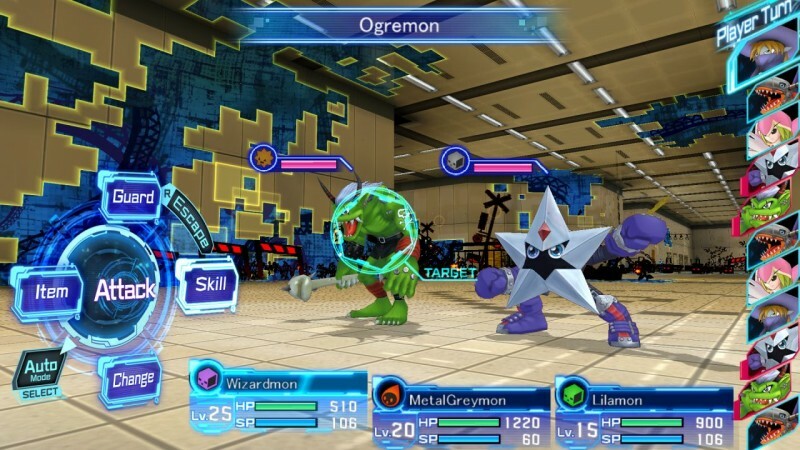 Players are able to construct their team from over 200 Digimon, all of which can be raised and Digivolved through care and training. 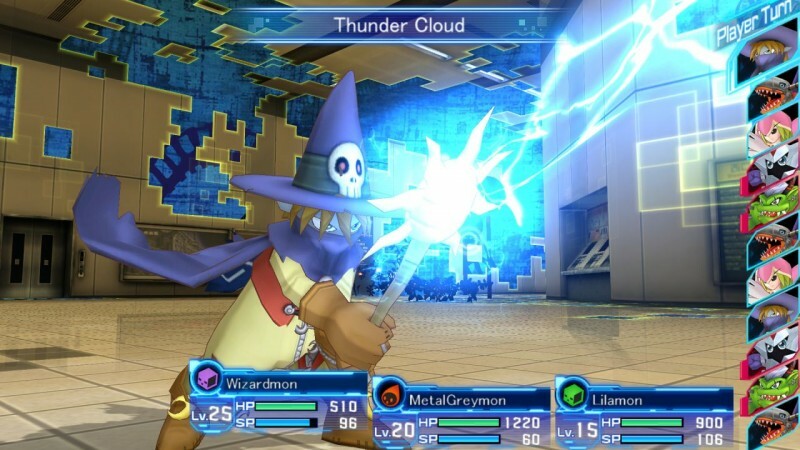 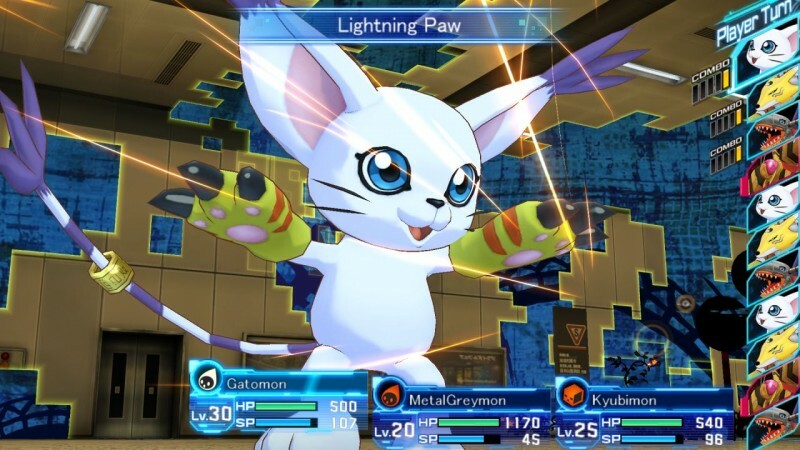 The screenshots featured below show some fan-favorite Digimon in action, including Wizardmon, MetalGreymon, and Gatomon. 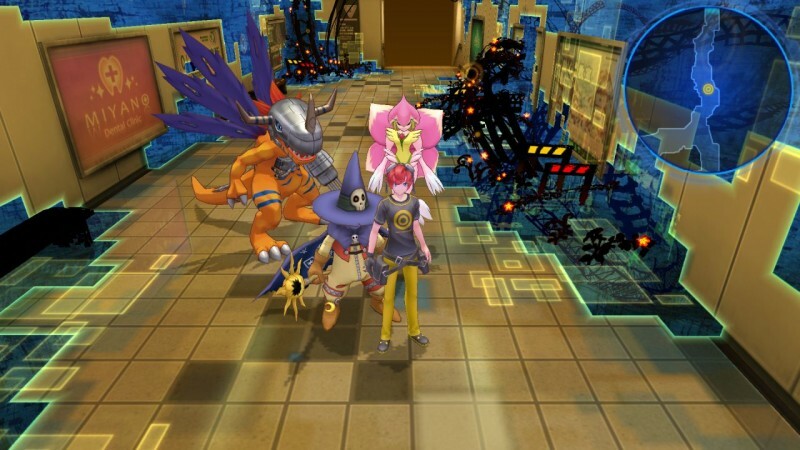 Digimon Story Cyber Sleuth releases for both PS4 and Vita in North America, Latin America, and Brazil in 2016.